‹‹ ANOTHER TERRIBLE REAL ESTATE PHOTO: "Russell is fondly remembered for his bold approach to interior decor." 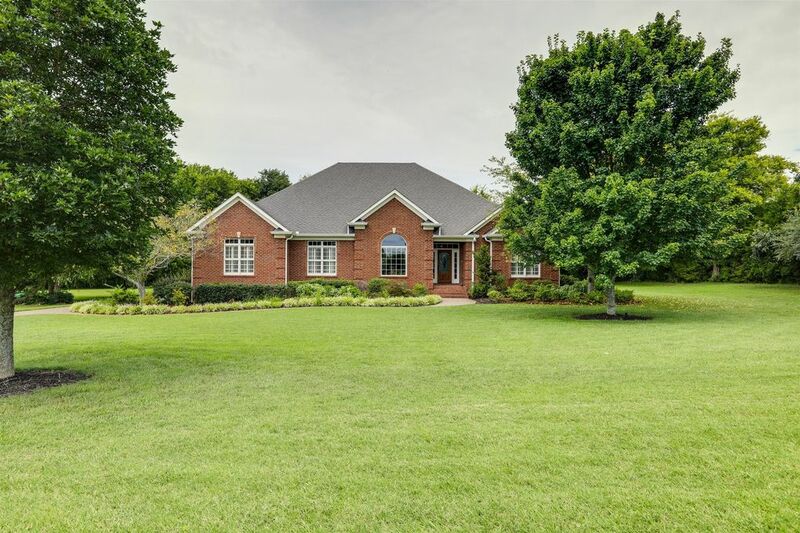 Highly sought-after one level floor plan on an acre zoned for blue ribbon Walnut Grove Elem. All brick custom built home w/ $50K+ spent on renovations in last 3 yrs. Sand & finish hardwoods, SS Kitchen Aid appliances, quartz counters, 3 car gar. Bordered by picturesque farmland w/ no houses behind it. HOA fee only $15/mo. Irrigation for entire yard.